We are a fully licensed café and have been working our magic here in Polwarth, Edinburgh since 2011. We take a pride in producing all of our food and home baking ourselves, served in a relaxed and inspiring atmosphere. The name for the business came from our childhood, where our Dads and Grandfathers would take their sandwiches to work in a box. We have temptations covering weekdays, weekend brunch and drinks. Take a look at our menus further down this page. 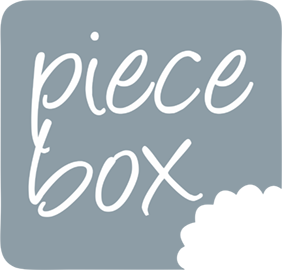 Piecebox does not take reservations but we will always do our best to find you a space. Love our tunes ? Checkout our Spotify lists for inspiration. Join us for a beautiful brunch, available all week long! 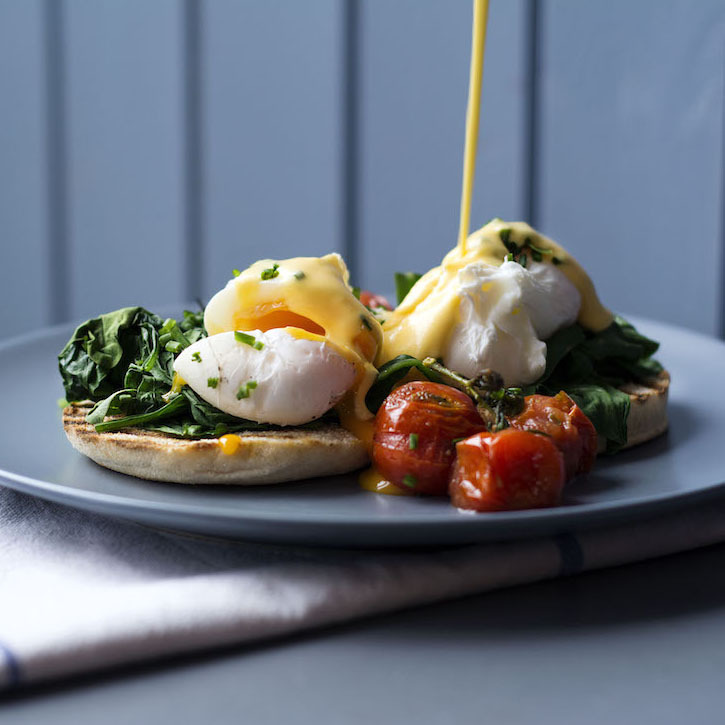 From mexican eggs to scrummy pancakes and full breakfasts, we'll set you up for the day ahead. We've got drinks – the hard stuff and the soft stuff – to suit every palate. 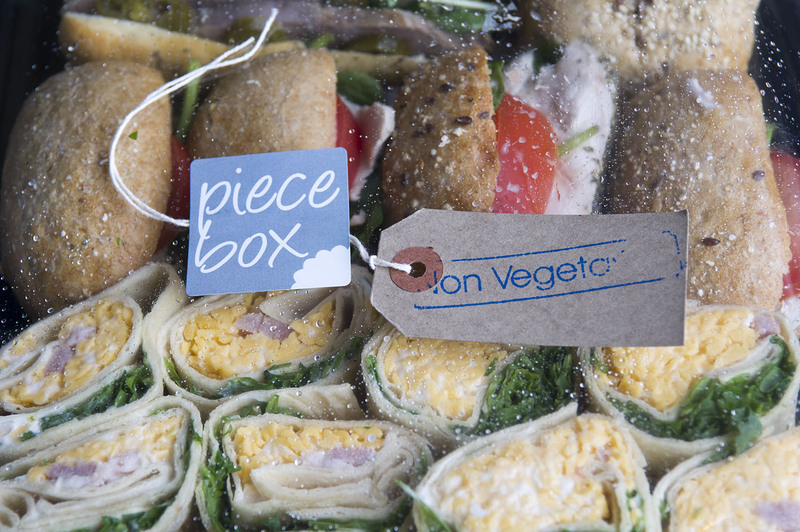 At Piecebox outside catering is a key part of our business. As well as our lovely cafe we cater for business meetings and private parties. If you can’t come to us, we’ll come to you! 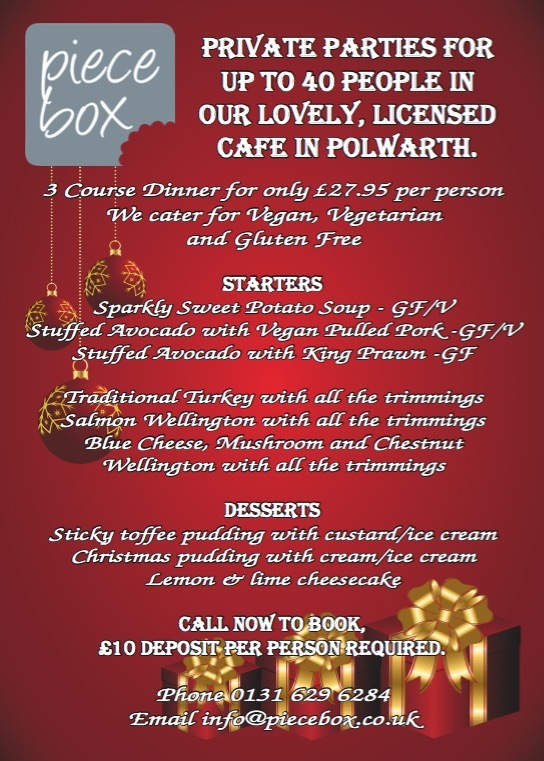 The menu suggestions in the brochure are designed to give a flavour of what we offer. 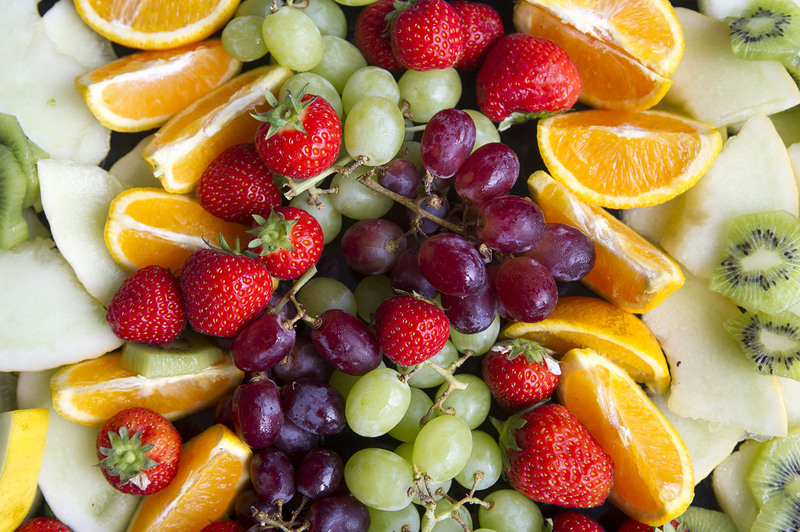 We will also be delighted to come up with tailor-made buffet menus to suit your tastes and budget. Please add VAT of 20% to all prices if you require delivery. Our cakes are lovingly prepared in our in-house bakery and are guaranteed to defeat the toughest of diets! A range of our café favourites are now available to pre-order and take home. Please call or email us to place an order Please give us a minimum of 48 hours notice before collecting your cake. Hold Your Events at Piecebox! We treat every event as unique and will work with you to ensure that you have a great night of food and drink in a relaxed atmosphere. 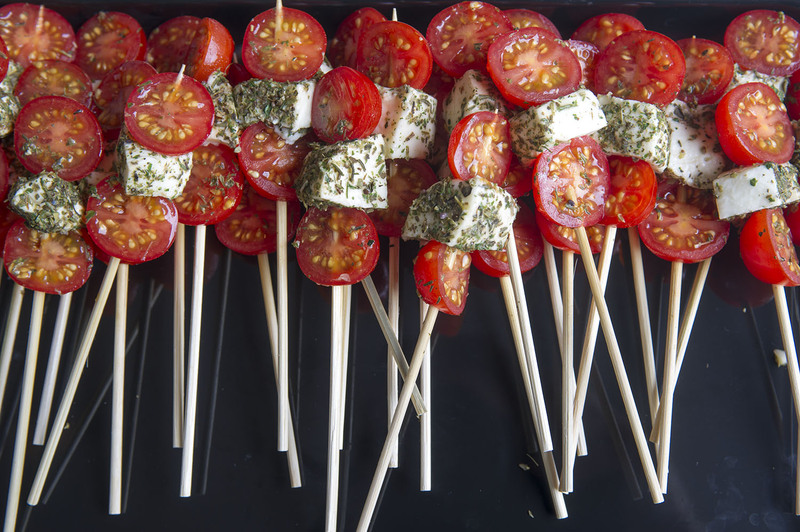 Please call or email us with details of your party and we will design a menu especially for you. Simples !